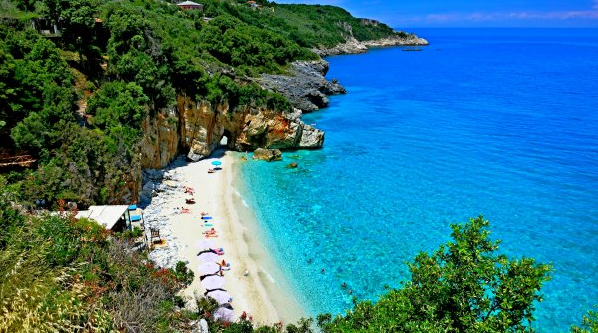 Pelion in Greece is a place of great natural beauty. It is actually a large mountain dotted with traditional villages and exotic beaches. Makrinitsa, Portaria, Milies and Tsagarada are the most traditional villages of Pelion, with grey stone roofs, elegant houses and paved paths.